I am going to become an auntie this summer and I’ve thoroughly enjoyed sewing baby clothes so far. 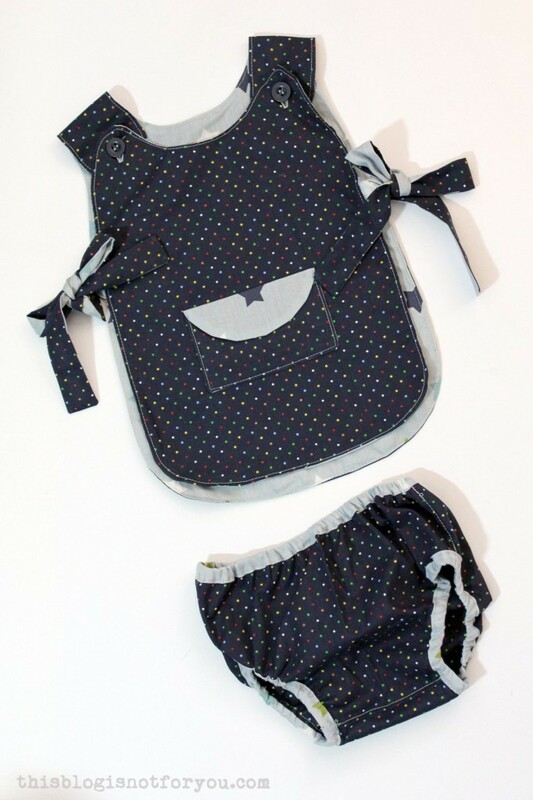 The first big pile of cute mini clothes was already sent home, so it’s time to share some pictures! 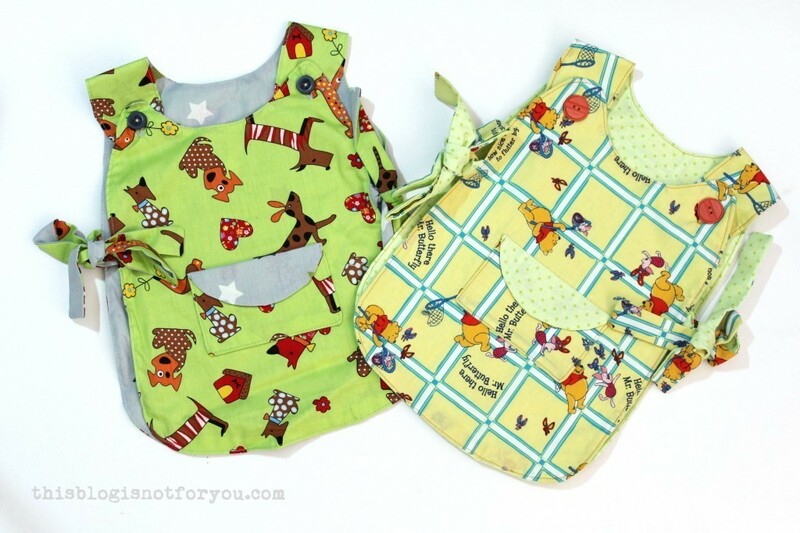 I decided to make a bunch of reversible pinafores as these are super practical. First of all, they’re made from 100% cotton and can be washed at 40-60°C. Secondly, they’re reversible! If the one side gets dirty while you are out and about you can simply switch sides. 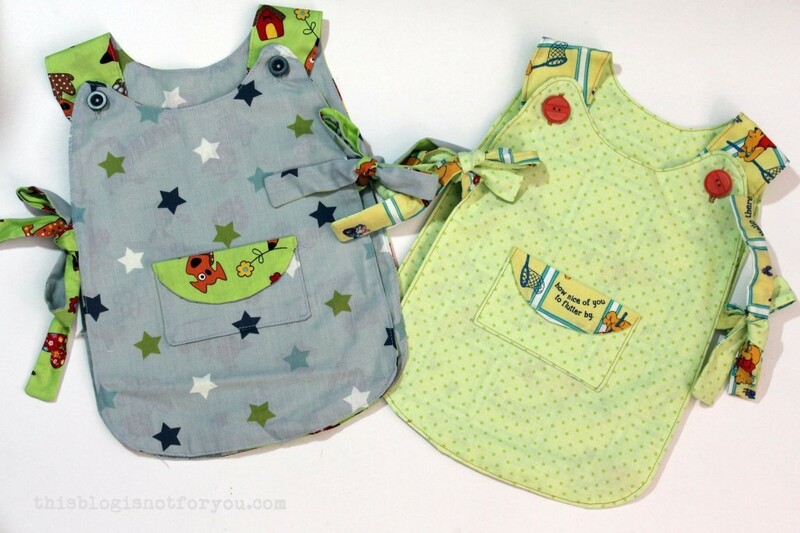 What I also really love is that these pinafores sort of grow with your child. A lot of baby clothes get too small too quickly. I’ve made this pinafore for a 6-months old and also for a 18-months old. Both looked super cute in it. 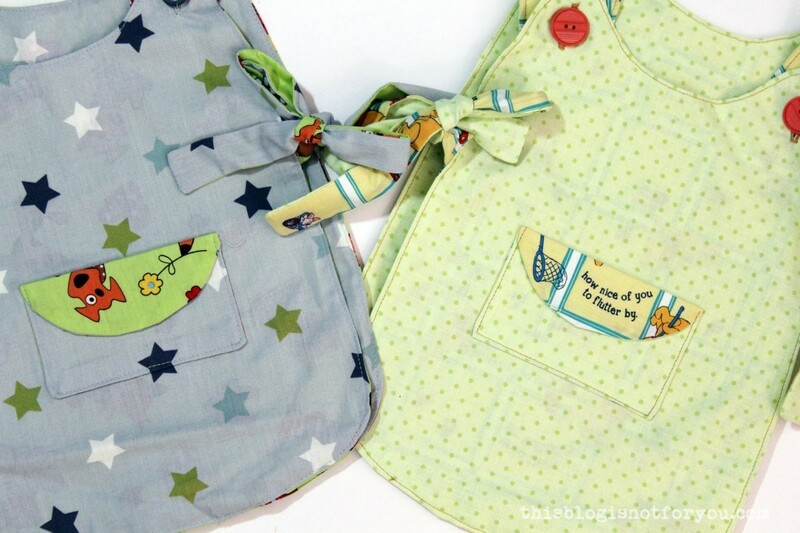 I used the Tie-Side Pinafore pattern from Little Dress Kits (I wrote a review here) and different cotton fabrics. At first I wanted to only sew two pinafores, but the fabric cutting got a little bit out of hand and I lost track of all the pattern pieces and cut out too many. This happened twice and I ended up cutting out more and more until I had enough to make four! Four fronts and backs, eight pockets and sixteen straps later… The front is not only reversible, but you can also switch the fronts between the different pinafores in whatever combination you want. I also made some matching diaper covers, but I still have to figure out sizes. The first one was a bit too small the second way too big. 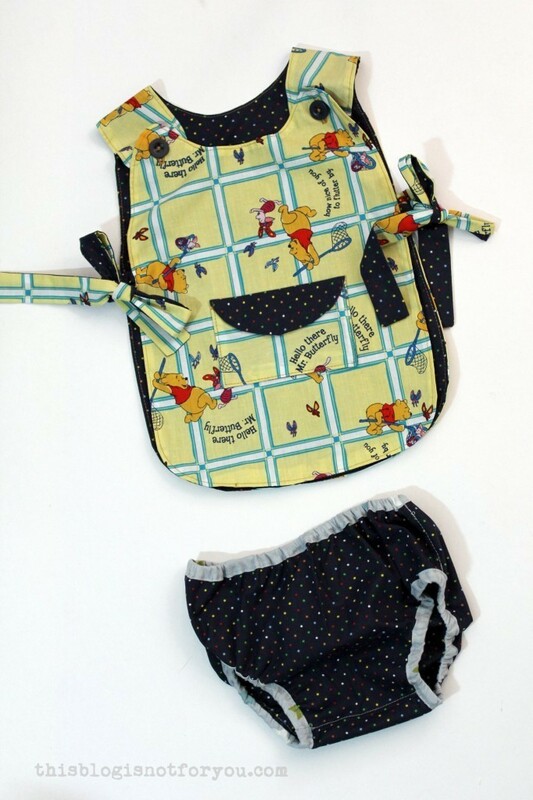 I looooove the Winnie the Pooh fabric, it’s just too adorable. I have so much left that I will probably make a quilted playing mat. I always wanted to try quilting and I think this would be a good project to start with. Sewing for babies is so much fun. 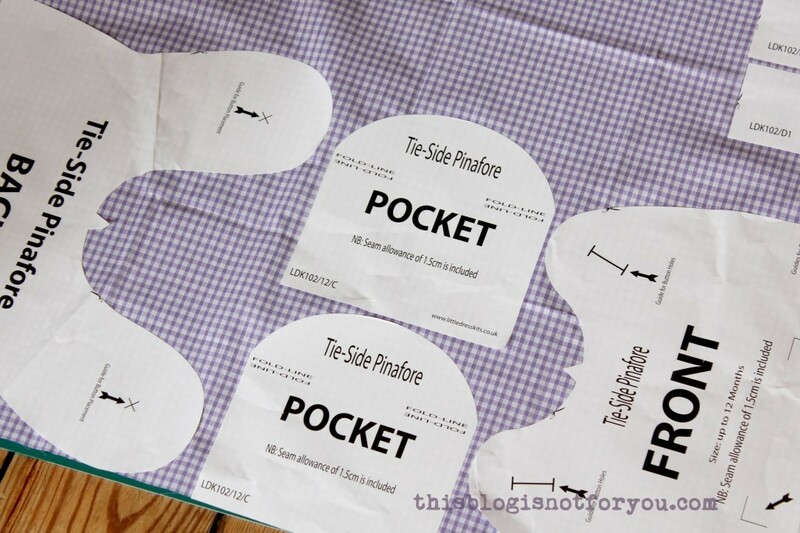 You don’t need a lot of fabric (a good way to get rid of all these scraps! 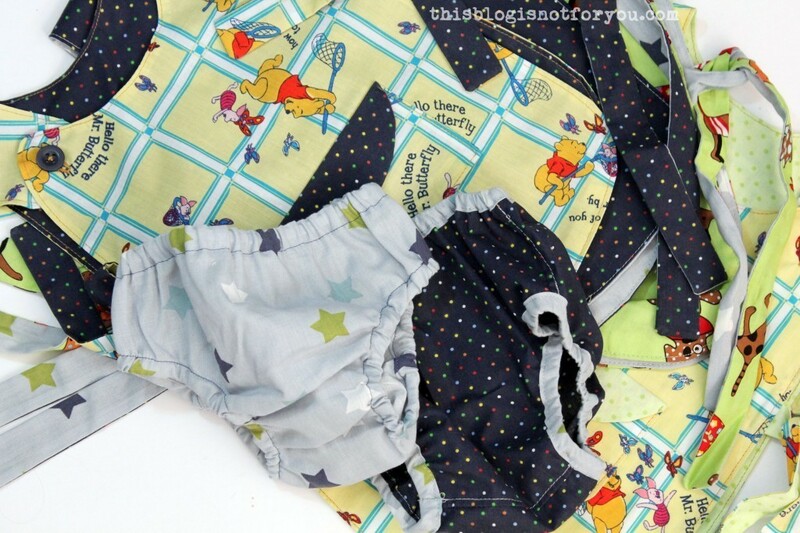 ), you don’t have to sew muslins and have complicated fittings and most of the baby projects only take a few hours or less. 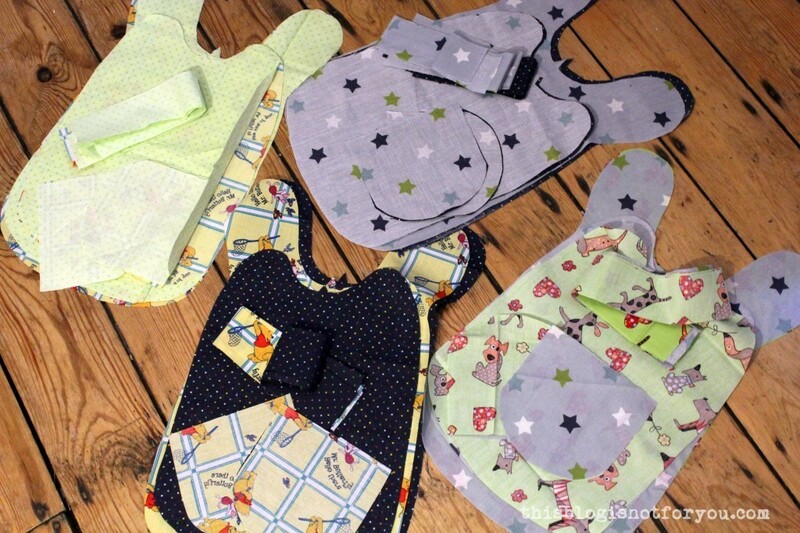 I also made some bibs, cardigans and PJs I will share with you the next time! 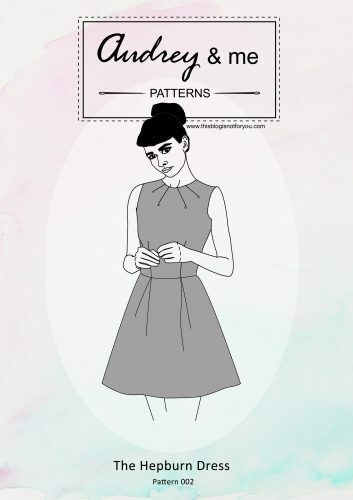 In the meantime, if you have any baby pattern suggestions, feel free to share! 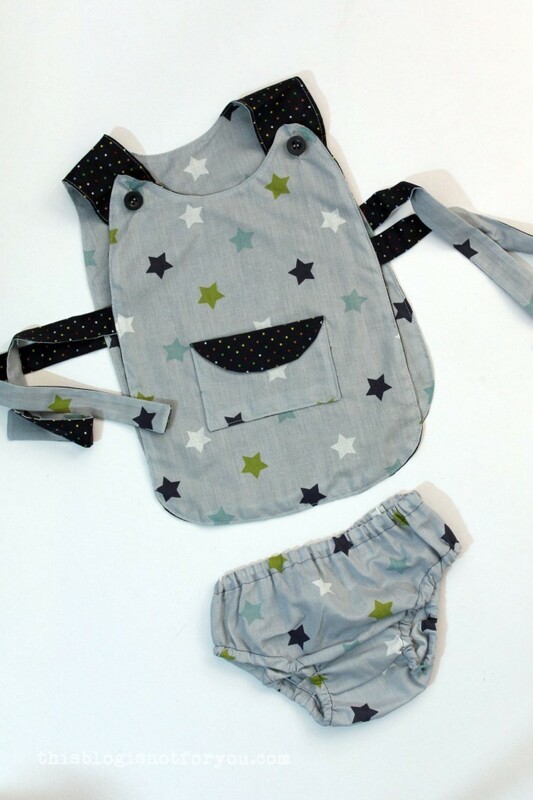 Have you ever made baby clothes? 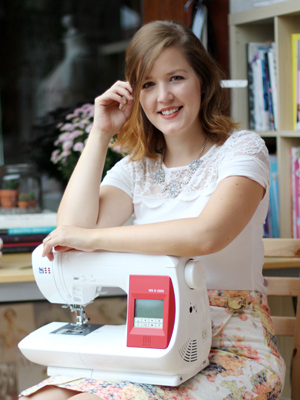 BHL Polly Top – Separates here I come! Omg- so much sweetness. I die!!! I hope to see more bebe clothes!! So cute! 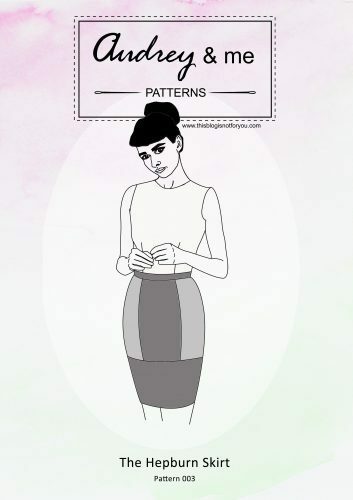 I’m going to become an auntie this autumn so I’ll have to remember this pattern! 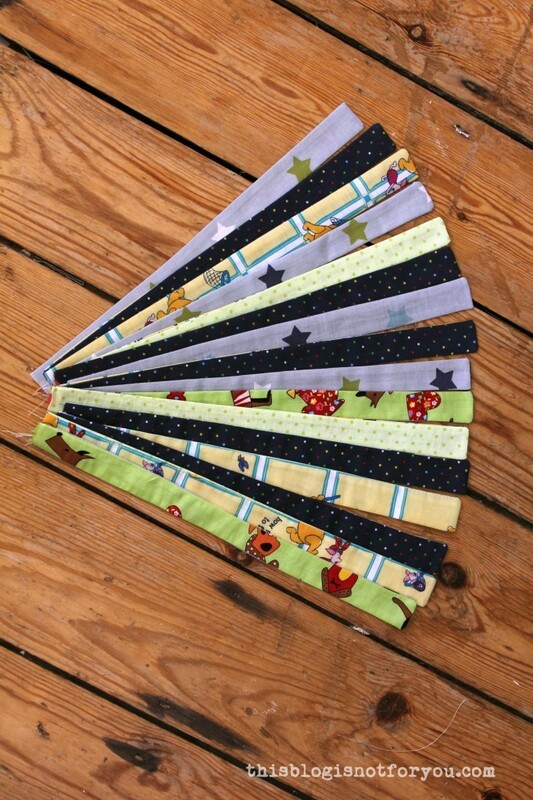 Your pinafores are so cute… And only one seam away from a Schlafsack (don’t know the English word, as I had all my kids in Germany). They’re like nightgowns with the bottom stitched up and a zipper down the front. Great for cool autumn and winter nights. You can make em fairly long, but the arm and neck holes shouldn’t be too loose for newborns, and the neckline not too low.